One of the worst disasters in recent history of Southeast Asia took place on December 26, 2004. 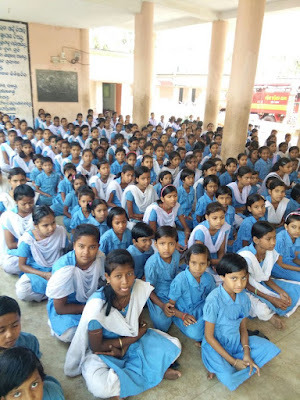 The 9.1 magnitude earthquake that struck the Indian Ocean and the resultant Tsunami waves killed hundreds of thousands, rendered many homeless and destroyed property worth crores. India too was badly affected. It brought forth the realisation that tsunamis, though rare, are highly devastating and require rapid response when they occur as the reaction time is very limited. Ever since, the country has been taking steps to improve its Tsunami preparedness. The efficacy of such measures became evident on November 24, 2017 when an 9.2 magnitude earthquake struck the Andaman & Nicobar Islands at about 9:30 in the morning. Within moments, the Indian Tsunami Early Warning Centre (ITEWC) issued a massive tsunami threat notification for the entire Eastern Coast through e-mails, fax and SMSes. It also put out detailed bulletins on its website. The entire government machinery was mobilised within the notified two-hour reaction time. 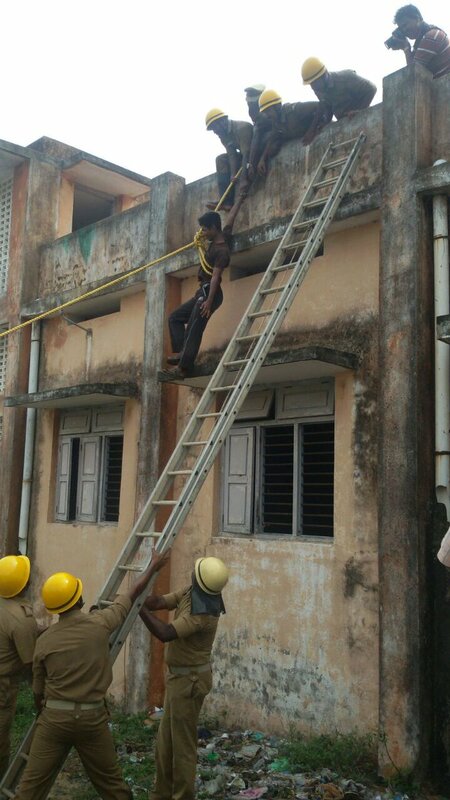 In less than half an hour, State Emergency Operation Centres (SEOCs) were activated in West Bengal, Odisha, Andhra Pradesh, Tamil Nadu and Puducherry. District administrations were put on high alert in all 35 coastal districts. Public warnings were sent out to the communities; vulnerable areas were evacuated. Post the simulated landfall of the tsunami, damage assessment was carried out at the SEOCs on the basis of information received from affected districts and first-hand information by air sorties, both fixed wings and helicopters. This helped the administration in prioritising the response and dispatching the appropriate task forces to the affected sites. While the alacrity and response of the state machinery were real, the tsunami was, thankfully, not. It was part of a mega mock exercise conducted to assess and improve the early warning and response mechanism to mitigate the impact of a high-intensity tsunami. 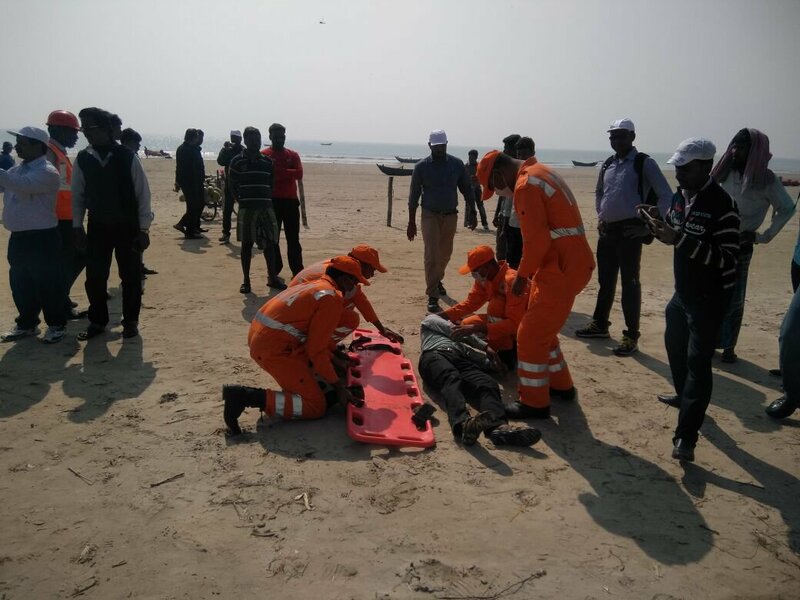 Conducted by the NDMA and the Indian National Centre for Ocean Information Services (INCOIS), this mock exercise was to assess and improve the early warning and response mechanism of our agencies to mitigate the impact of a high-intensity tsunami. "This is the first-of-its-kind mock exercise involving the entire eastern coast of the country. This exercise is significant as our entire eastern coast is susceptible to both cyclones and tsunamis," said Lt. Gen. N. C. Marwah (Retd. ), Member, NDMA. He added that it will help improve coordination among participating agencies, which plays a crucial role during an actual disaster situation. This exercise was also aimed at strengthening regional mutual cooperation on disaster risk reduction and preparedness amongst Pacific Island Countries. Representatives from 11 Pacific Island countries observed the mock exercise for key lessons and best practices to be adopted while preparing for and responding to a disaster situation. "This exercise has taught us the importance of coordination among various agencies in ensuring that the people are brought to safety," said Melle from Fiji islands. Post-exercise analyses were conducted with all the participating districts from the State headquarters through videoconferencing. Challenges, gaps and ways to improve the response mechanism were discussed. NDMA has conducted more than 600 mock exercises on various disasters throughout the country to improve preparedness and response mechanisms.